This ancillary booklet to The Martyr’s Oath will introduce people to the scope and depth of the persecution of Christians in today’s world. Christians are in a fight for their lives in the Middle East, Africa, and even in parts of Asia. 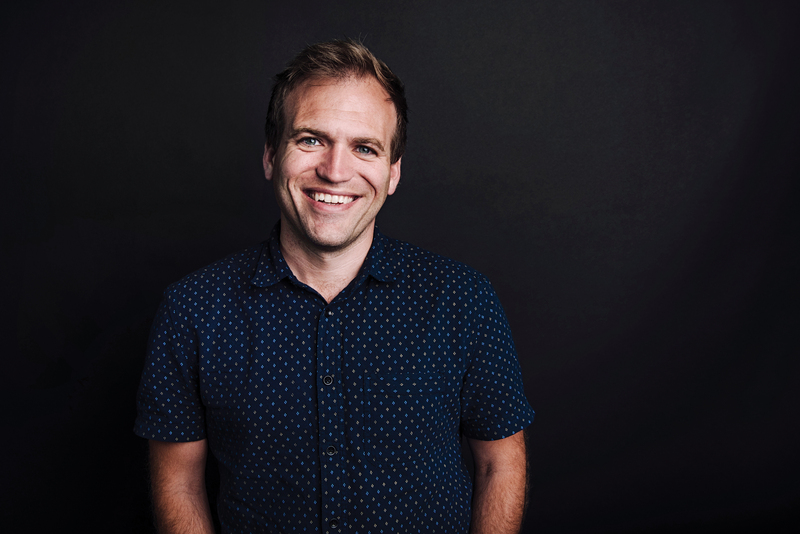 For Western Christians, who typically run into cultural pressures to remain silent about their faith, this type of persecution is difficult to fully comprehend. 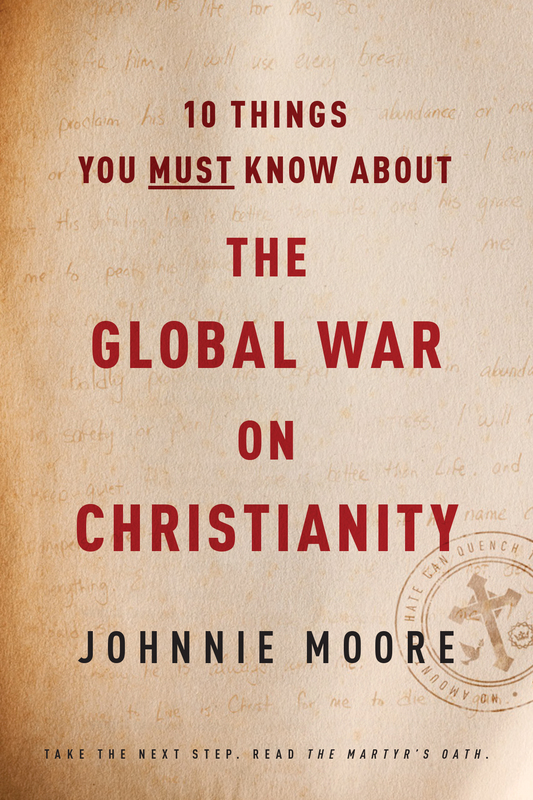 This convenient and short book, 10 Things You Must Know about the Global War on Christianity, will outline the steps Christians need to take in order to understand what is going on, and also to pray intelligently for our brothers and sisters in need.